This interview was originally broadcast Monday, June 11, 2018. 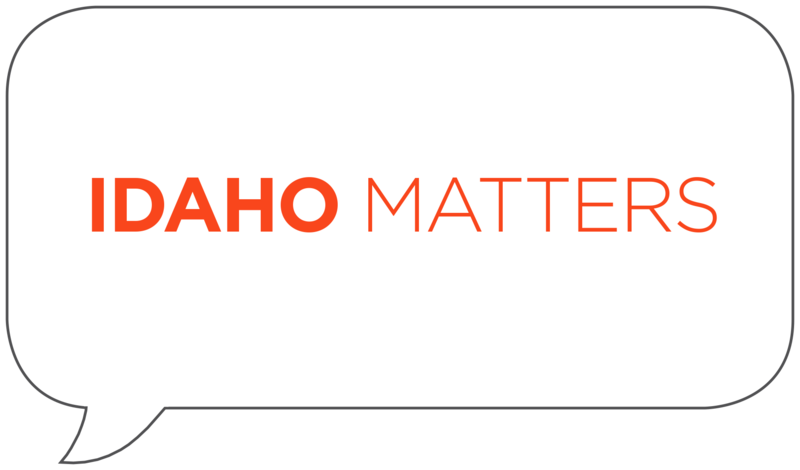 Dr. Dan Zuckerman talks about advances in cancer research with Idaho Matters on Monday, June 11, 2018. 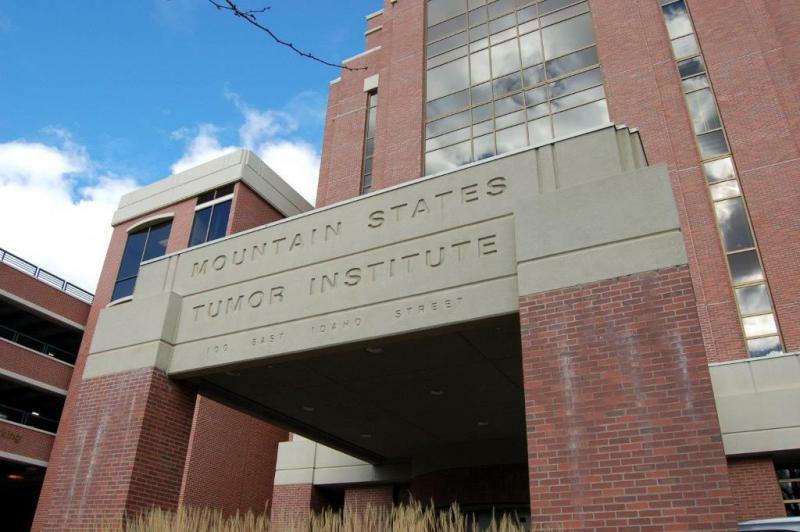 Dr. Dan Zuckerman, executive medical director for St. Luke's Mountain States Tumor Institute, joins us in studio to discuss new advances in breast cancer research. A look at Idaho's new trespass law and other new laws. Idaho SAT scores in decline. A first-of-its-kind transplant at St. Luke's. Breakthroughs in breast cancer research.